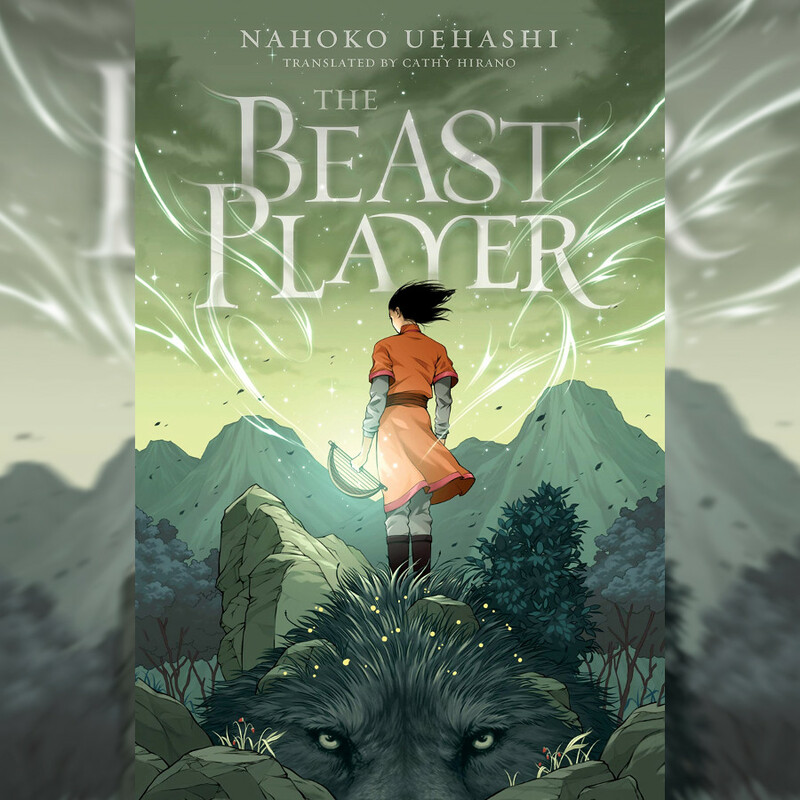 This review of THE BEAST PLAYER is based on the English translated version of the original Japanese version of Hanoko Uehashi’s popular book, which was published in 2006, and is the first of a four book series. This fantasy novel puts a young girl named Elin as the central figure of the story, however, there are several points of view throughout the book and takes place over several years. Elin’s tale begins at the age of ten, when we see her with her mother, Sohyon, living in a village that use water beasts called Toda for their warriors to ride and battle with. When tragedy strikes and Sohyon is sentenced to death for it, she is able to save Elin from the same fate. This brings Elin on a journey of self-discovery and political turmoil as she finds she is able to communicate with the Toda as well as the flying beasts that are used to guard the queen of her country. 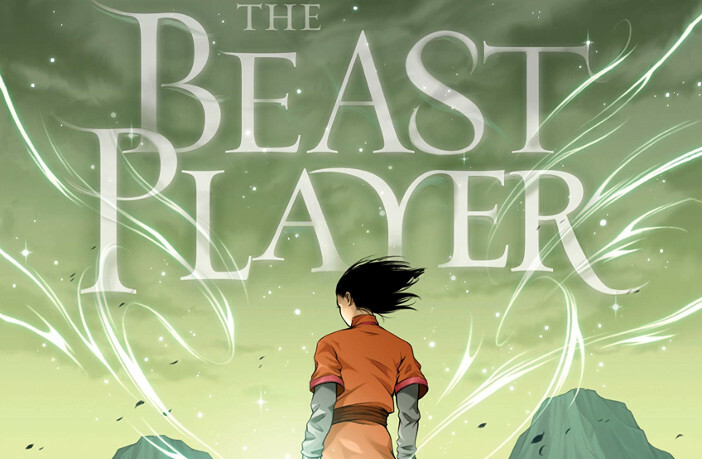 The first chapter does well in pulling you into the story, especially when it includes the water beasts. After that, however, author Nahoko Uehashi takes about the first half of the book to not only tell of Elin’s story but also to introduce you to several other characters in the story and their points of view before you start seeing how things come together. I didn’t feel interested in the other characters’ stories as much as Elin’s until later on in the book, especially Ialu, one of the queen’s guards. Because of this storytelling technique and just the writing style that was used throughout, which is not something I’m used to reading in a book, it may feel a little jarring or disjointed at times, maybe even confusing. With confusion usually comes frustration, which can deter you from reading the book at your normal pace. I had my moments as well, especially because I was more interested in Elin and her dealings with the flying beasts than I was with some of the other character’s stories. When you see things finally come together, though, you realize that each story arc does have a purpose in the overall tale and it does come together in a much more fulfilling way because of it. You just have to have the patience to get through it if you find yourself getting frustrated or confused. There’s a common phrase used when it comes to translating languages, and it’s called “lost in translation.” For me, this phrase does come into play in this book, and this is probably the main reason I couldn’t give it a higher rating that others that have read the Japanese version have. There’s a sense that the translation to English doesn’t give the proper feeling to the story or the characters, either in what the characters are saying or in the description of a particular scene or scenes. That’s not to say the book isn’t translated well, but in the same sense that we use slang to describe how a person speaks or a certain situation or event, it may not be something to easily describe in a different language. It’s always a challenge when books or movies are translated to another language. The story is still good, but it may not have as much as an impact or the same impact as people reading this translated version. But I believe the general storyline and feeling of the book still comes through successfully. 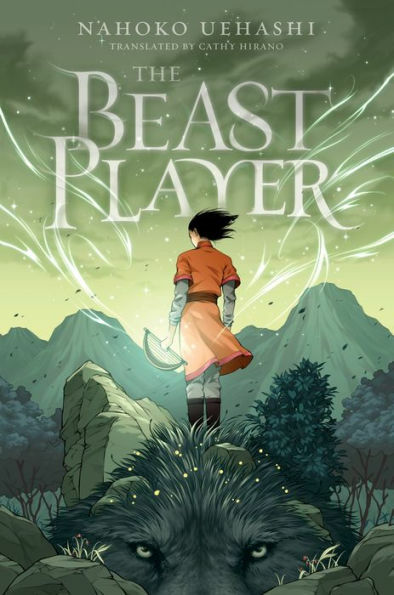 The ending of The Beast Player does have more than enough power to make me want to read the rest of the series, and hopefully we won’t have to wait long for the rest of them to be translated to English. You can check out my rating below and put in your own rating as well if you’ve read the book.